Welcome to St Michael & All Angels and our website. We are a very active church, at the heart of the community in Bedford Park, and we welcome many hundreds of visitors each year. Not all are church-goers. Many come to concerts here throughout the year, and to the annual Summer Exhibition and other events in the Bedford Park Festival in June and the Chiswick Book Festival in September, both of which we organise on behalf of the community. We know that once through the doors, many come back here to worship as well – particularly at Christmas! 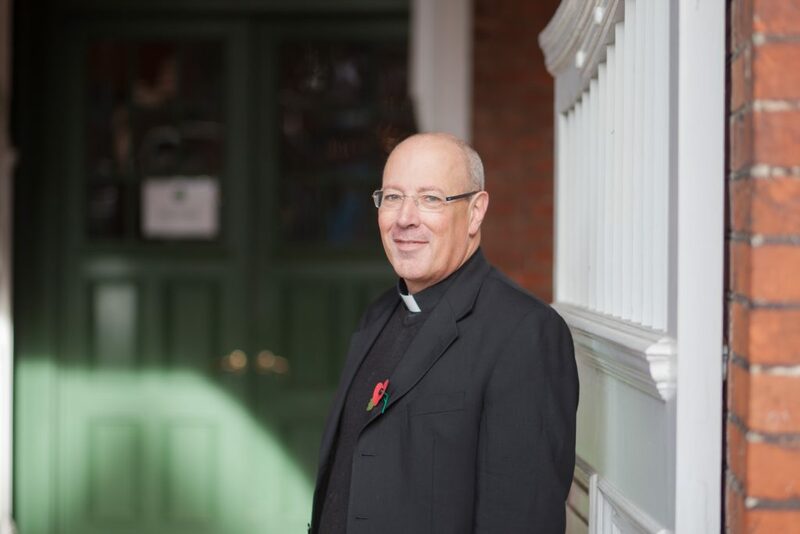 Our website is intended to reflect the full breadth and depth of our life here – and the people who make it happen, including the clergy and our many volunteers. The calendar lists all our services and concerts and many of the classes that take place here. There are lots and lots of pictures! 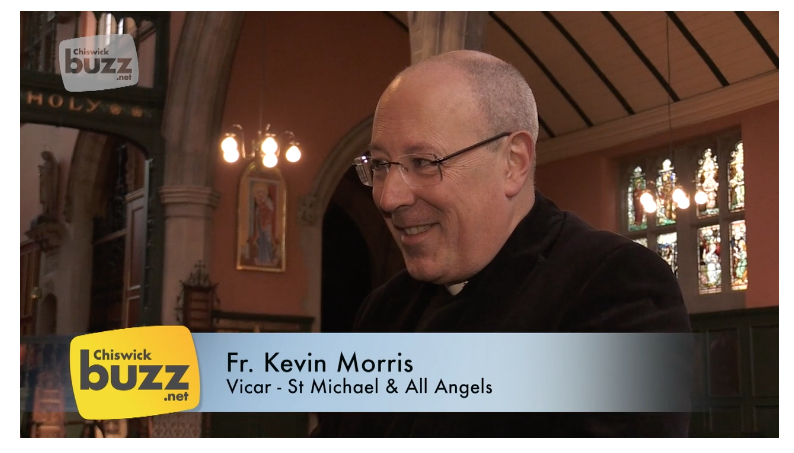 And you can read about Who’s Who at St Michael’s, our charity activities and the many organisations who work with us and use the Church and Parish Hall. We should love to hear your comments and suggestions as to how we can improve it. Please email torindouglas@aol.com. 2018 was a very busy year for us, with our many services and concerts, the culmination of our Armistice Centenary commemorations, and another successful Bedford Park Festival and the 10th Chiswick Book Festival. 2019 is looking equally busy at the start of our celebrations marking 140 years serving Christ in the community. I reflected on this in an interview with Chiswickbuzz, which you can watch here. In the meantime, we hope you enjoy our website and look forward to welcoming you to St Michael’s in the coming weeks and months.